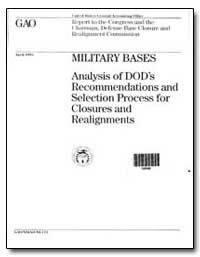 Excerpt: This report was prepared as part of your request that we compare commercial logistics practices with similar Department of Defense operations. 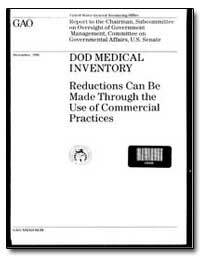 It summarizes the results of our review of medical logistics practices at Department of Defense hospitals and warehouses and selected private hospitals. 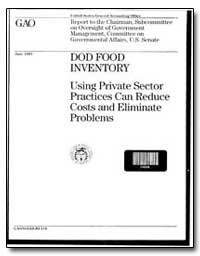 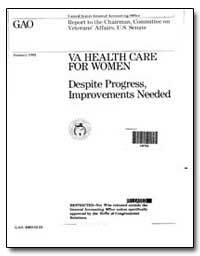 As requested, we also looked at the logistics practices of the Department of Veterans Affairs. 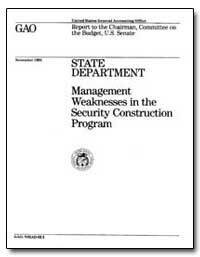 Excerpt: In response to your request, we reviewed the factors that have contributed to delays and cost increases in the Diplomatic Security Construction Program. 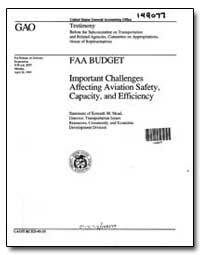 This report addresses (1) the extent of the delays and cost increases and the reasons for them and (2) the adequacy of the State Department?s management of the program. 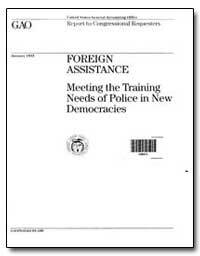 Excerpt: This report partially responds to your request that we review U.S. training and assistance provided to foreign law enforcement agencies and personnel. 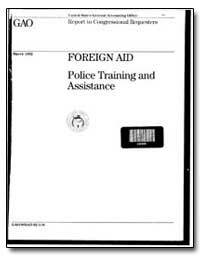 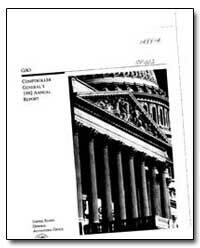 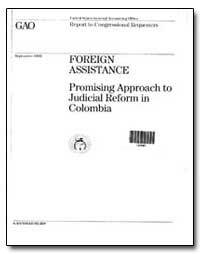 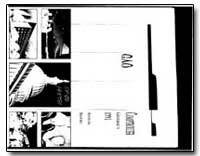 This report provides information on (1) the legislative authority for providing assistance to foreign law enforcement agencies and personnel, (2) the extent and cost of U.S. activities, and (3) experts? 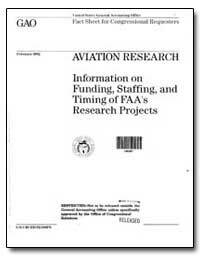 opinions on the management of these programs. 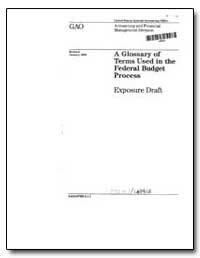 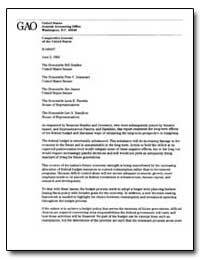 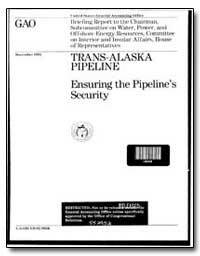 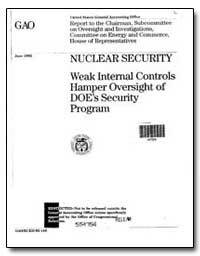 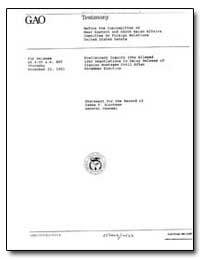 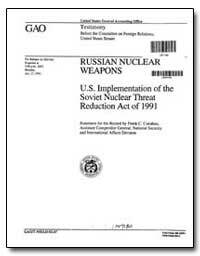 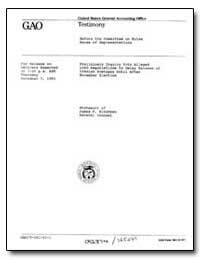 Excerpt: In response to your requests, this report updates the Bureau of Indian Affairs? 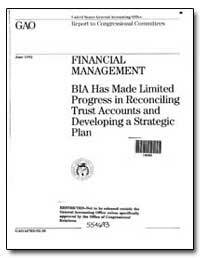 (BIA) efforts to reconcile and audit the Indian trust fund accounts and develop a strategic financial management plan for correcting its long-standing trust fund financial management problems.